When I started out in public accounting in the late 70’s I remember working with green bar paper, IBM 36 computers and having to foot computer reports because you couldn’t trust them to add correctly. As a new hire, you had to prove your proficiency with a 10-key adding machine before you were sent into the field. Now most people don’t know what a 10-key adding machine is! Accounting programs were cumbersome at best. For example, they often require manual oversight to make sure they stayed in balance. Furthermore, accounting departments were made up of numerous clerks and accountants entering and reconciling data. So what happened? Welcome to the computer revolution. 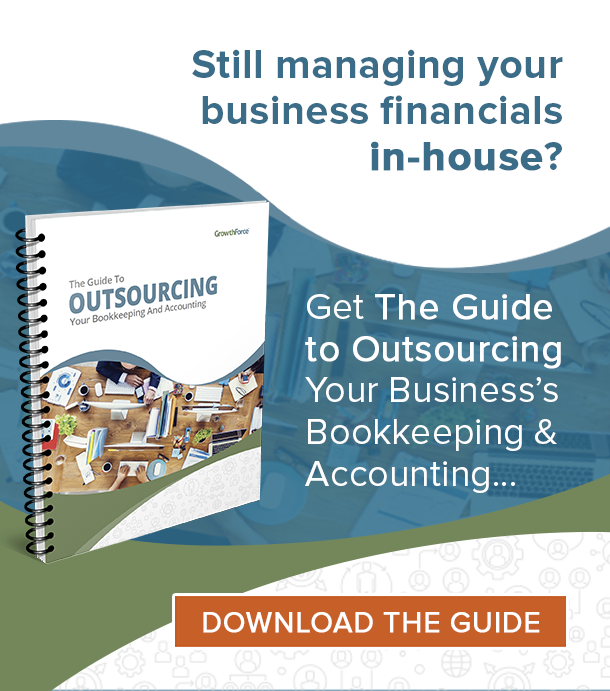 Because of the increased power of computers and sophistication of accounting software you no longer need the same number of people to maintain accounting systems today. Furthermore, the role of CFOs and controllers of smaller has changed. In the past a CFO/Controller had to manage a larger staff and be more of a technician to manage the process. Now with automation and outsourcing those functions no longer take up as much of their time. As the amount of time devoted to accounting tasks decreased the time allotted to other administrative areas has increased. CFO/Controllers today are often responsible for human resources, information technologies, insurance and facilities management. In fact, better describe the CFO/Controller role as the chief administrative officer. Today there is a new resource! WikiCFO was created to be a repository of best practice ideas in the various areas affecting the job of a chief financial officer or controller of middle market companies. 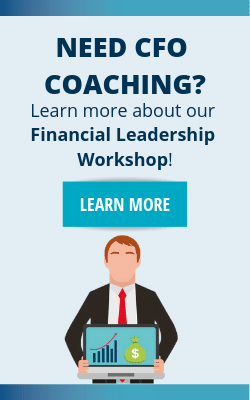 CFO/Controllers can go there to find and share tips and tricks in cash flow, profit improvement, health benefits, information technology, banking, payroll, etc. 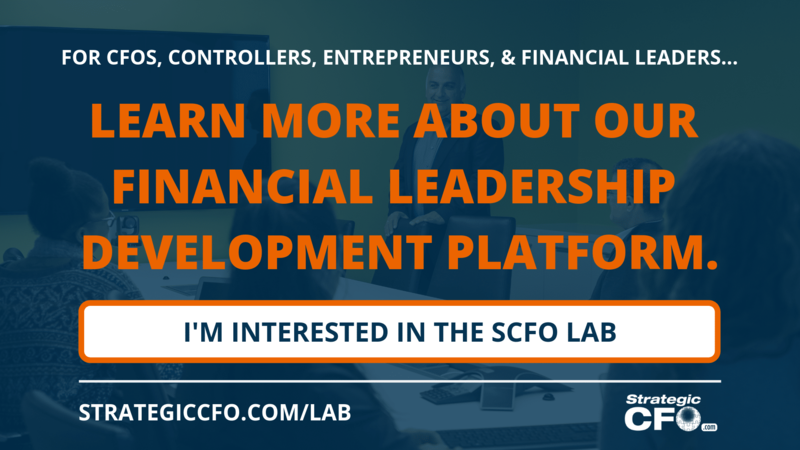 WikiCFO enables CFO/Controllers to drive more value to the bottom line! Technology and the evolution of computers is just one example of how external forces are changing how we operate. 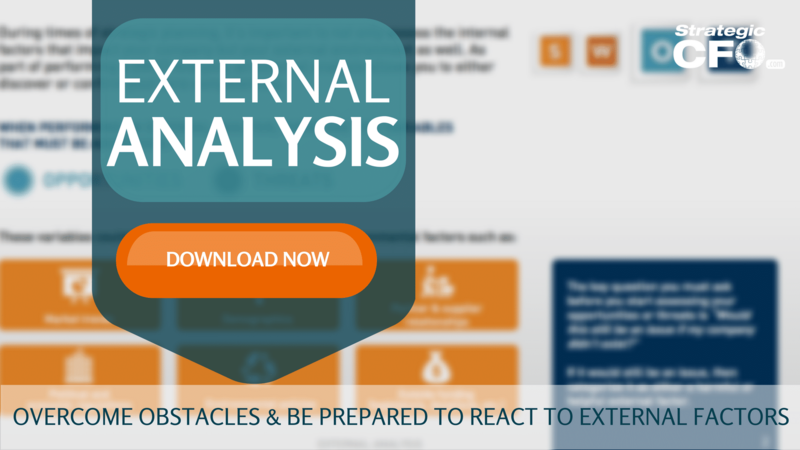 Download the External Analysis to gear up your business for change. Fed Lowers Rate Target – Time to Pop the Cork?